Most homes have Wi-Fi and it’s a terrible day when the Wi-Fi isn’t working correctly. The most we can usually do is just reset the router and hope that fixes the problem. 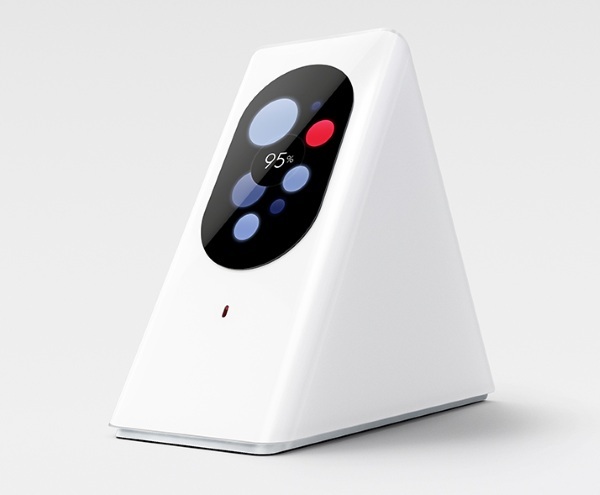 Starry Station is a touchscreen Wi-Fi Station that gives you more control over your Wi-Fi. All most people know about their Wi-Fi is whether it’s working on not. Beyond that, it’s a mystery. You don’t really know who’s using how much data (though you can probably guess) and everyone is pretty equal in the eyes of your service. 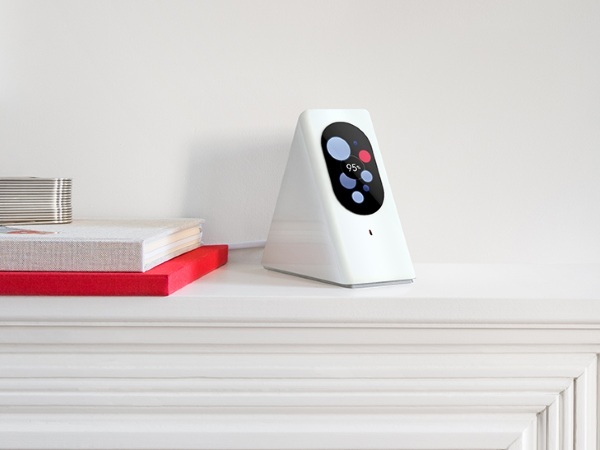 Starry Station gives you a window into exactly what the devices in your home are doing. It shows who is using the most data and lets you restrict devices as you see fit. It will also tell you what speed your connection is getting so you can be clear on whether or not you’re getting what you paid for. If you want more control over you Wi-Fi, this device will help you get it. Starry Station is $349.99 and ships in March.